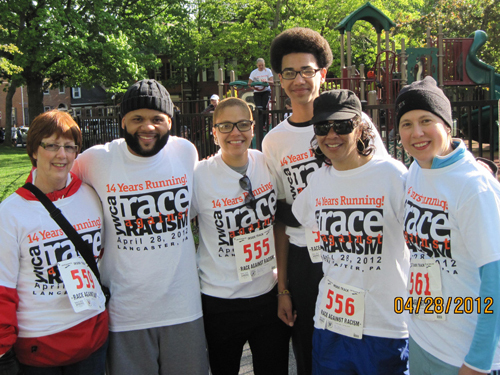 GKH attorneys, staff and family supported the YWCA through team participation in their 14th Annual Race Against Racism. 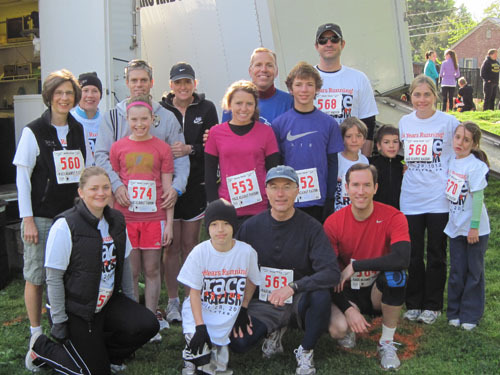 Twenty-five team members walked or ran in the April 28, 2012 event. The GKH team was presented the “Largest Small Business Team” award.